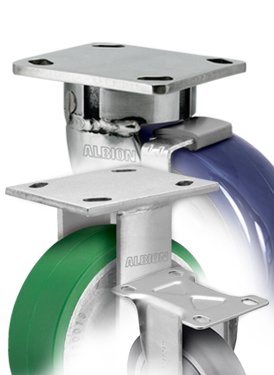 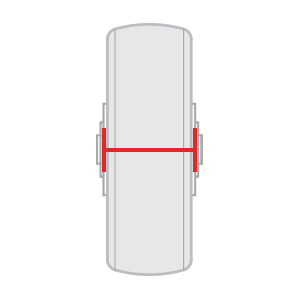 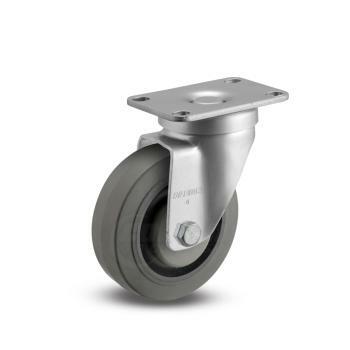 Casters impact every aspect of the retail environment, from shipping to storing, to displays and shopping. 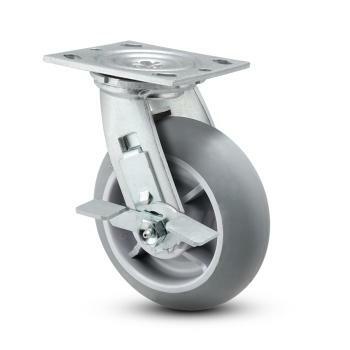 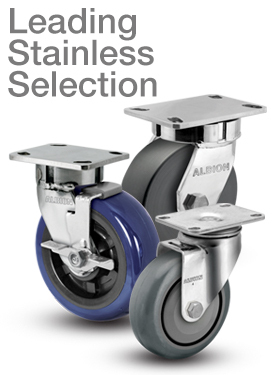 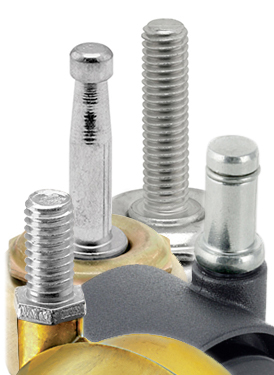 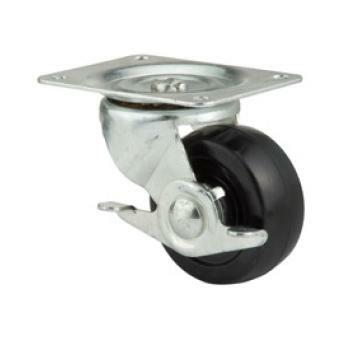 We provide casters suitable for backrooms and storerooms, to easily move product between storage and sales floor. 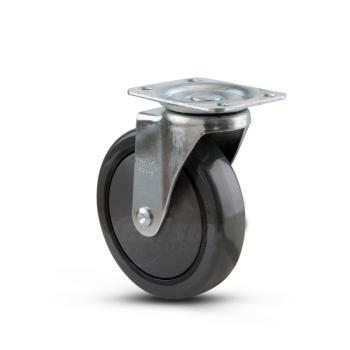 Smaller, decorative casters are great for rolling product displays - easily moved for cleaning or sales reconfiguration. 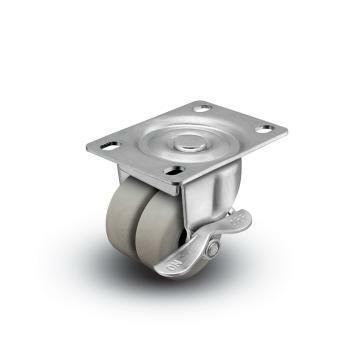 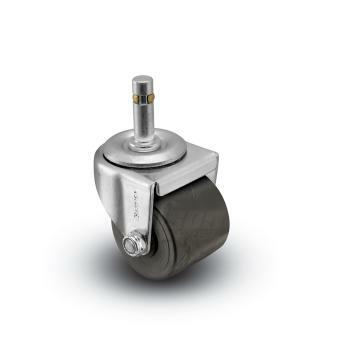 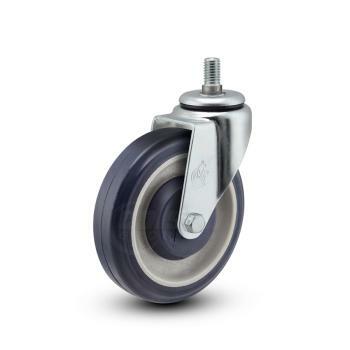 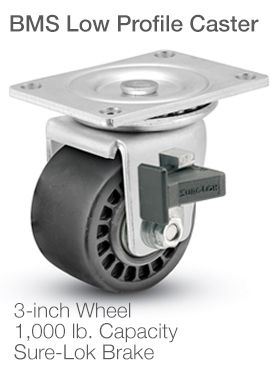 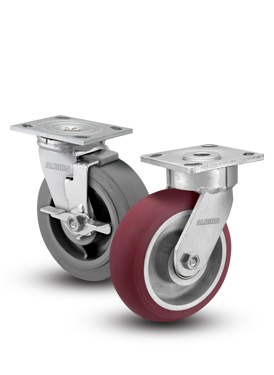 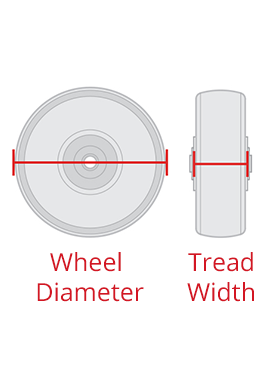 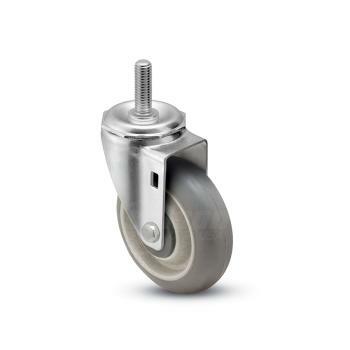 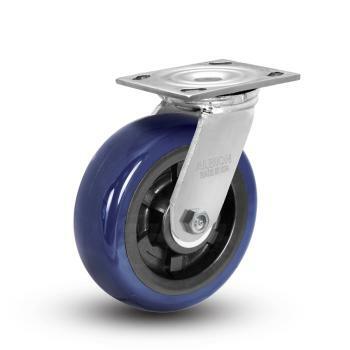 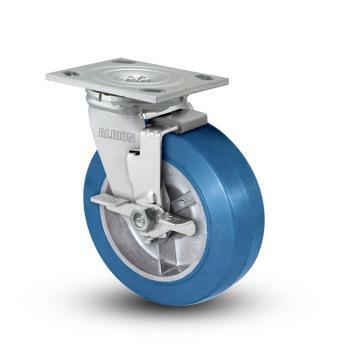 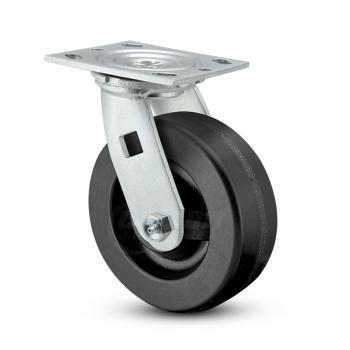 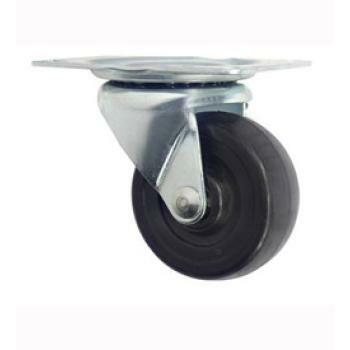 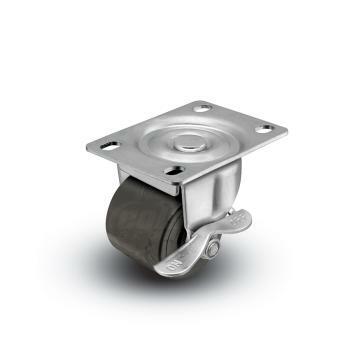 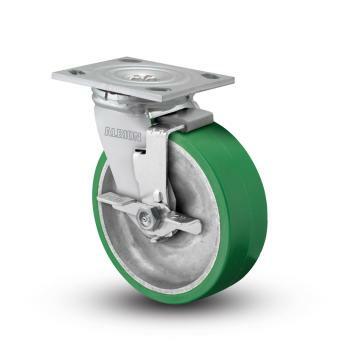 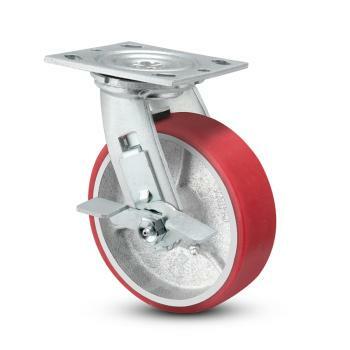 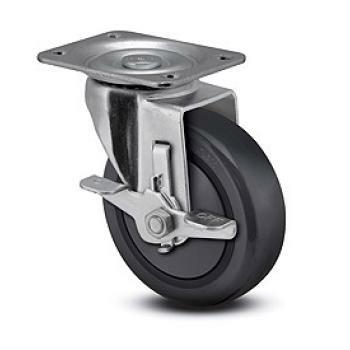 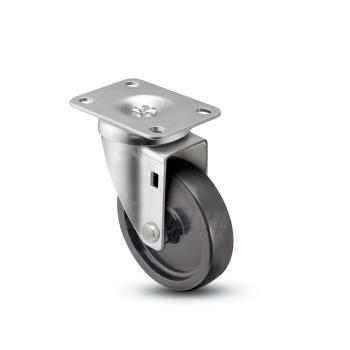 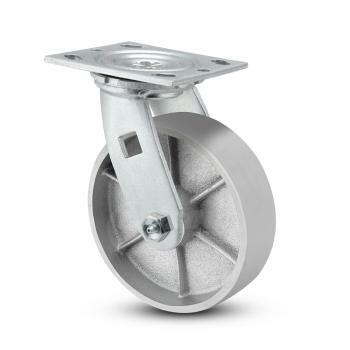 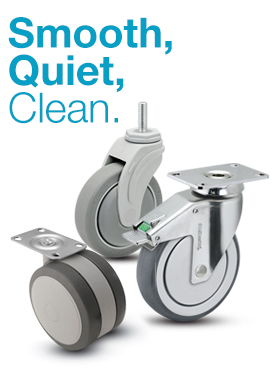 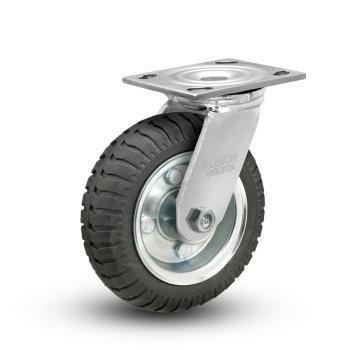 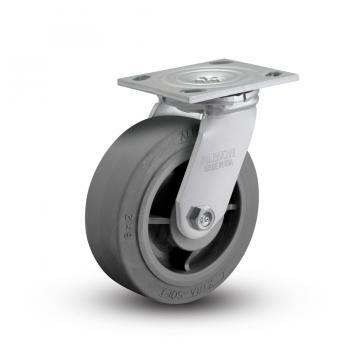 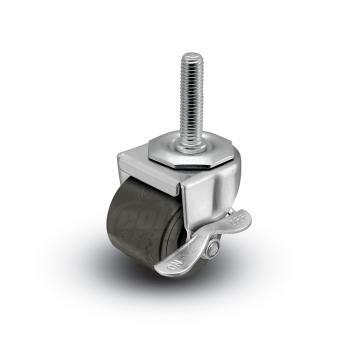 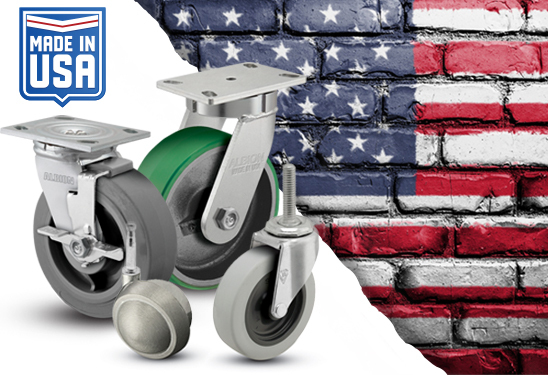 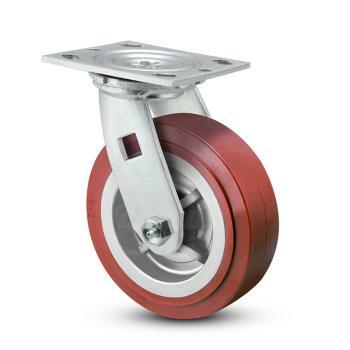 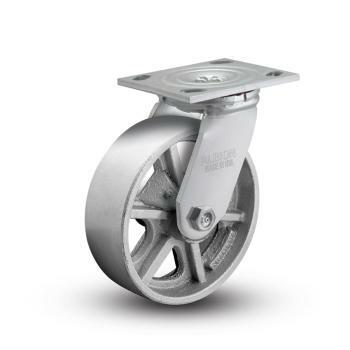 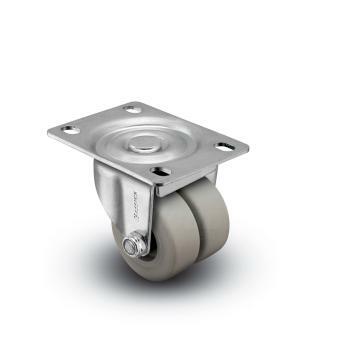 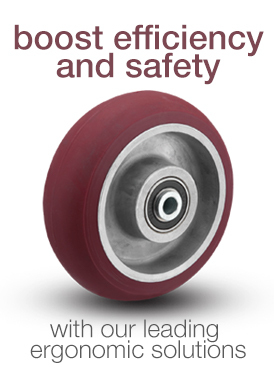 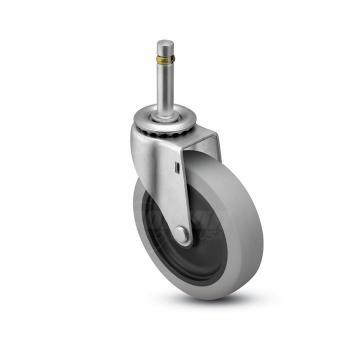 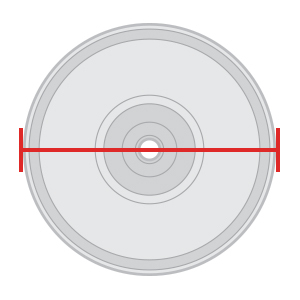 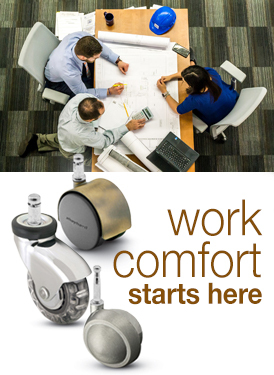 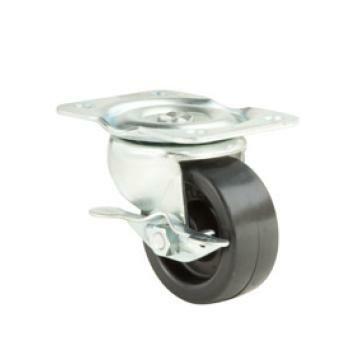 Our shopping cart casters and wheels are great replacement options for tired, worn carts, and can provide your shoppers with a better overall experience.